March 29th is Mom and Pop Business Day in the United States. According to the United States Small Business Association, there are approximately 28 millions small business in the United States. Mom and Pop Business Day is a day set aside to recognize and celebrate the small, locally-owned business across the country. Not sure if you should celebrate Mom and Pop Business Day or why? The short answer is: yes, you should! If you’re going to buy groceries anyway, why not consider purchasing them from a local grocer instead of a large supermarket or WalMart? Looking for a book to read? Why not check out a small, independent bookstore instead of a national chain? No matter the size of the company or the type of business, a portion of the money you spend will go to support the head of the company. With a Mom and Pop store, the owner lives in your community. The money you spend with them, they are likely to spend close to home. The small grocer will inevitably have lower overhead, meaning more of what you spend will stay within the community. Here at Encast, part of our mission is to help facilitate giving to small, local charities and nonprofits. Over 90% percent of charitable giving in 2015 went to only 6% of causes. Many of these causes have local chapters or there are smaller community groups working towards similar aims on a smaller scale. Do those the big causes deserve donations? Absolutely. But larger organizations are often able to create awareness campaigns that are simply not feasible for smaller groups. The same is true with small businesses, especially those that are locally-owned and are not franchised or known throughout a larger region. When you own a small business, you are acutely aware of the fact that your friends, neighbors and local community are the people who keep your doors open. You also know that these same community members work in your schools and coach your children. 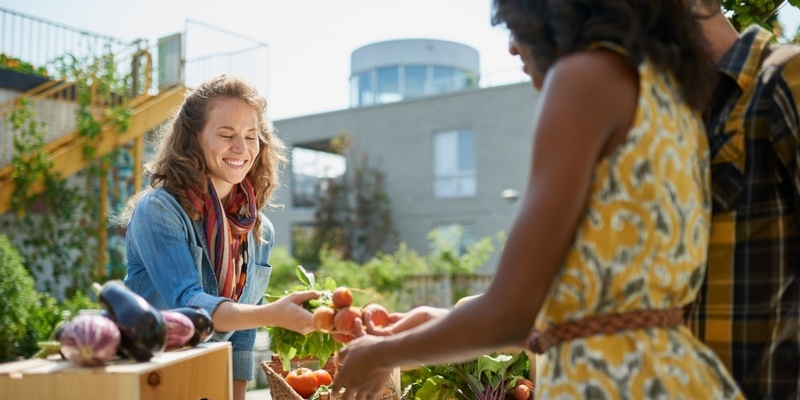 Small business owners understand clearly how community support can make or break locally owned businesses, nonprofit organizations, and charitable programs. 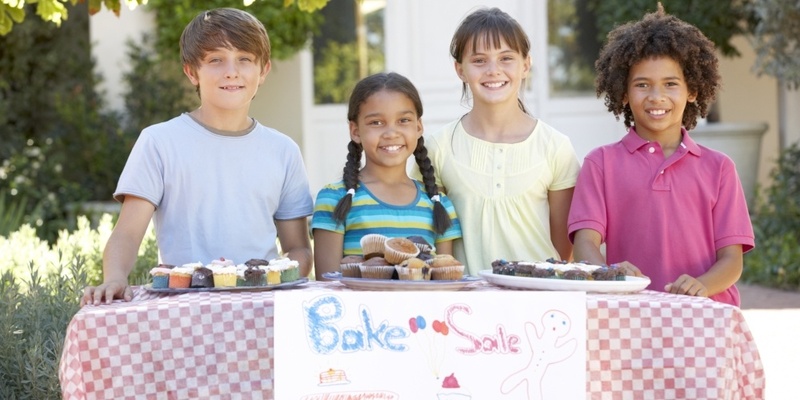 As a result, small business owners tend to get involved with local causes. Local soccer clubs or other intramural sports programs are often funded by small businesses in the area. The image of the local baseball field lined with signs from the local hardware and bookstores is familiar within American movies and televisions because it is part of our culture. Mom and Pop businesses are more integrated into the local community than larger corporations, so that is where they choose to give back. After all, it’s the local community that keeps their doors open. Don’t get us wrong. We know big corporations are able to do some amazing work for charity – and that’s fantastic! Whether it’s writing a $10,000 check, organizing an employee team for a charity walk, or giving employees time off to volunteer, large businesses are definitely giving back more than ever before. This is not about downplaying the contributions from big companies. But Mom and Pop Business Day is all about the little guys. It’s about celebrating the charitable giving of a shop that can’t write a $10,000 check but can sponsor a summer camp for the high school marching band. It’s about knowing that even the smallest gift can have a meaningful impact. It’s about showing up for the Mom and Pop businesses in your neighborhood that show up for your community every day. This year, on March 29th, it’s time to think small and celebrate the little things that have a big impact. Grab your morning latte and muffin from your local coffee shop. While you’re there, thank them for the positivity and prosperity they bring to your community. If you are a Mom and Pop business owner, why not invite guests and customers to celebrate with you. It’s the perfect opportunity to let people know how long you’ve been serving the neighborhood and the ways you get involved with the local community. Small businesses provide over half of the jobs in the United States. This Mom and Pop Business Day, we invite you to celebrate the contributions of the small, yet mighty companies in your community.